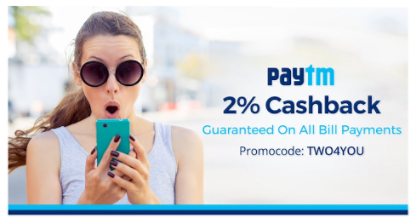 Did you miss the Paytm 3% cashback offer last week? No worries. A new Paytm promotion is just released. 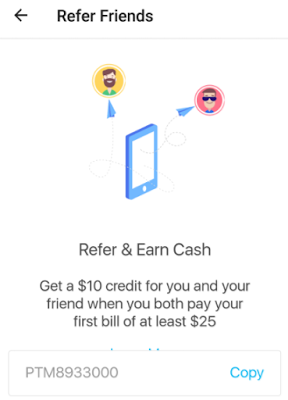 If you use the promo code “TWO4YOU”, you can get 2% cashback (or $30) on all bill payments made by linking your bank account and/or Paytm Cash. You can use this promo code for your next three bill payments. This offer is valid until September 26, 2017. From my point of view, this is a good offer (not as good as the 3% offer last week, but still very good), because the 2% return is higher than most credit cards in Canada.